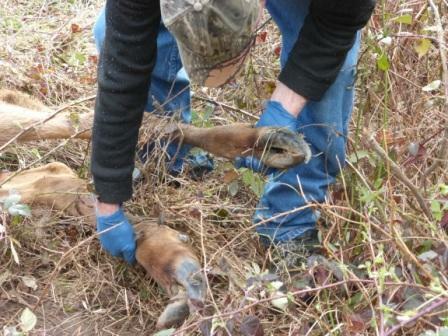 A mysterious hoof disease is steadily exterminating elk herds throughout Washington and Oregon, and many thousands of hunters, conservationists, and concerned citizens continue to believe that forestry herbicides are causing this horrendous epidemic. 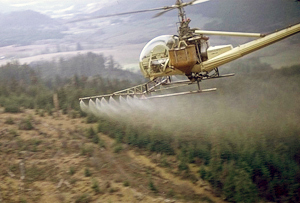 On November 4th, I will join John Kruse, host of Northwestern Outdoors Radio, to explain why the public’s persistent herbicide theory may prove correct after all. The show will air on 60+ stations throughout Washington, Oregon, Idaho, Montana and Wyoming. Many thanks to John Kruse for tracking this important issue. 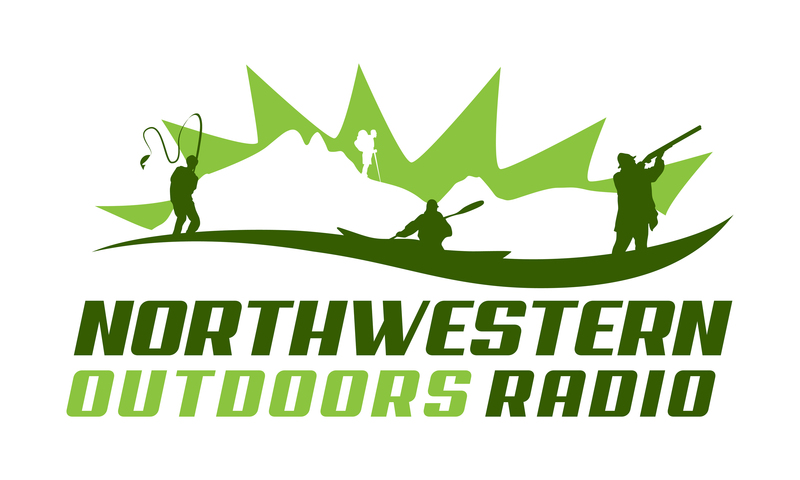 Your listeners are lucky to have such a strong outdoors advocate. I wish my family was getting ready to go elk hunting. I wish we were shopping for supplies, setting up our camp along the Coweeman River, and maybe even doing some scouting on the weekends. Instead, my dad, my uncle, my brother and the rest of our hunting party are boycotting our Department of Fish and Wildlife and Weyerhaeuser for the fourth consecutive year. It all began when a pitifully unsuccessful black powder rifle season prompted my family to start attending meetings and asking tough questions about why there were so few healthy elk. What we learned about elk hoof disease was sad, but what we’ve learned about the collusion between certain government agencies and the timber and chemical industries has been truly disturbing. 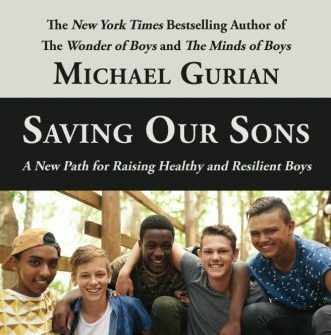 Saving Our Sons is a timely and courageous book, and I am proud to have contributed my small share to the editorial process. Some of the statistics Dr. Gurian cites about American boys are truly shocking. Boys are twice as likely as girls to be labeled “emotionally disturbed” and twice as likely to be diagnosed with a behavioral or learning disorder. Boys are four times as likely as girls to be suspended or expelled from early childhood and K – 12 learning environments. In school, boys receive two-thirds of the Ds and Fs, and less than 40 percent of the As. While much has been made of the STEM gap, few are aware that boys are much farther behind girls in literary skills than girls are behind boys in math and science. Tragically, males between the ages of 15 and 24 are four times more likely to commit suicide than young women. 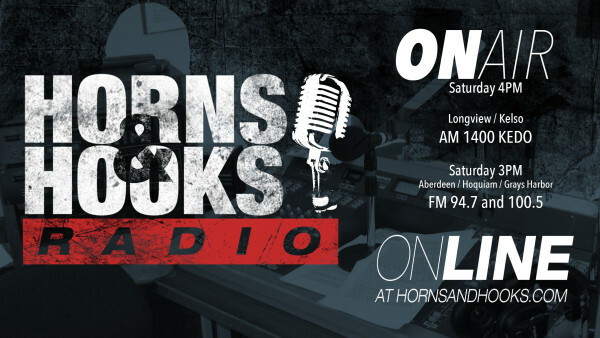 I was honored recently to share my insights into the issue of elk hoof disease with Horns and Hooks listeners throughout the Longview, Aberdeen and Olympia areas. Many thanks to Kelly Barnum, Rex Peterson and Colin Hamilton for having me on the show, but especially for continuing to shed light on this horrendous disease, as well as the way in which certain corporations and landowners appear to be controlling WDFW’s ineffectual response. I only hope that we were able to encourage a few more hunters and conservationists to ask WDFW the tough questions about what they plan to do to save our great elk herds of southwest Washington. Click on the link below to listen to the entire podcast. And if you want to get right to the issue of elk hoof disease then skip ahead to minute 15:00.